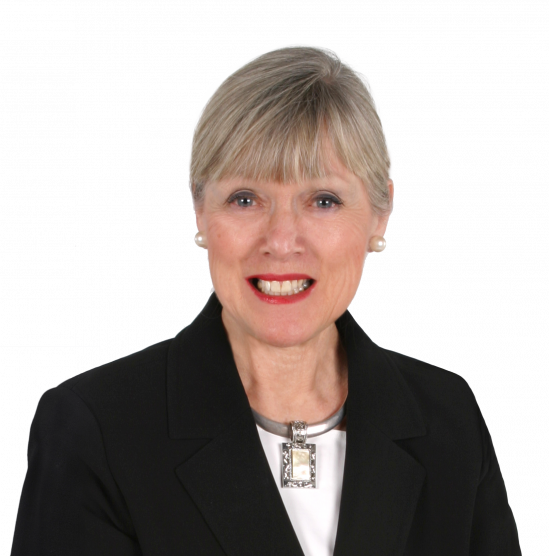 With more than two decades of experience as a real estate professional and market leader in the greater Redding/Ridgefield area, Ginny Beasley offers her clients not only the professionalism and knowledge that comes from years of experience but also perspective. Ginny's experience includes many years as a top sales producer, representing the sale of homes from fifty thousand to over ten million dollars, in addition to several years as a leading office manager and trainer. Her perspective is that of a 30-year Fairfield County resident, who understands the richness of the area's communities and opportunities. Having relocated nine times in 17 years prior to moving to Connecticut, Ginny understands from the consumer perspective the issues involved in buying and selling a home. Today, she believes one of her most important roles is to make buying and selling real estate a seamless, positive experience. According to Ginny "Moving from one home to the next is a process - physical, financial, and emotional. Guided by a mutual sense of understanding, that process is based on the needs of the client, in combination with the real estate and marketing expertise of the Realtor." As a Redding Realtor, Ginny has been privileged to successfully represent many of Redding's premier properties. Her commitment to high quality, customized service and a partnership philosophy is a proven strategy for success. A graduate of the University of Bridgeport, Ginny's real estate designations include Graduate Realtor Institute, Certified Residential Specialist, Accredited Buyer Representative, and most recently, Senior Real Estate Specialist.